Property prices in Singapore have been on a seemingly never-ending spike. Growing up, some of us may remember hearing our parents complain about not buying properties when they could. Or how they would have been enjoying life today whilst collecting rent and enjoying the steep price appreciation now had they done so. With property prices much higher in Singapore today, the younger generation may find it hard to embark on such property investment strategies, where multiple properties are purchased to be rented out for passive income. This is where real estate investment trusts (REITs) are able to come in to replicate such a strategy. When you invest in REITs, you enjoy exposure to the property market, which enables you to collect rent and enjoy passive income. What Are REITs, And How Do You Invest In Them? REITs pool the money of all its investors to purchase properties. They manage and rent out these properties to collect rental income, which are paid out to investors as distributions after accounting for fund management fee. In Singapore, there are close to 40 REITs listed on the Singapore Exchange (SGX). You can invest in them similar to how you invest in stocks. You can choose which segment of the property market you want to invest into. There are typically six types of REITs you can invest in. While you may look at REIT investments as an alternative to purchasing physical properties, there are key differences in both asset classes. Here are some pros and cons that you should consider. 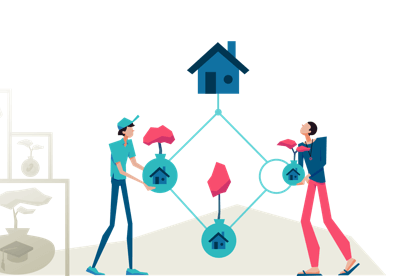 Even in the best-case scenario, individual property investors can only own one or at most, a handful of physical properties. 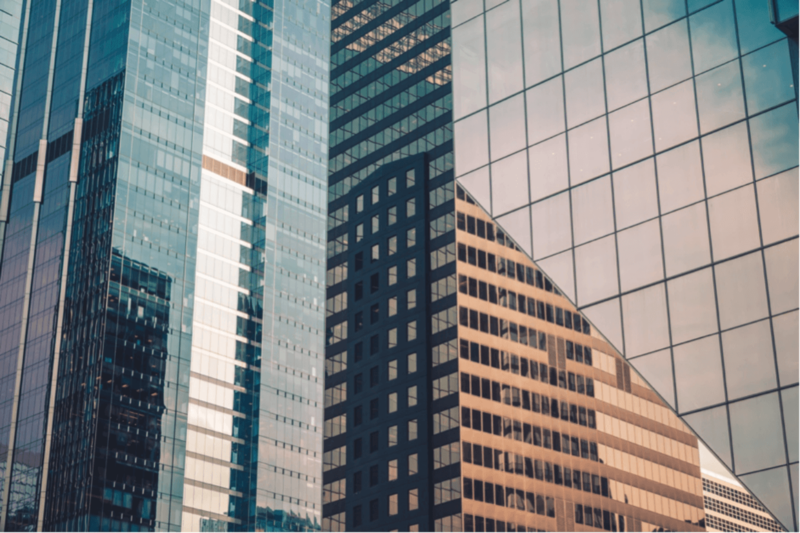 Investing in REITs allow you to be exposed to multiple buildings and even in overseas properties with an investment from as low as a few hundred dollars. When it comes to other property segments like commercial, retail, industrial, hospitality and healthcare, investing through REITs, rather than buying the physical properties yourself, is also a lot more practical. Investing in REITs can start from a few hundred dollars. Investing in physical properties is very different, and usually requires several hundred thousand dollars to even one million or more. You’re able to buy and sell REITs, at market rates, in the space of a few days, or even a few hours if you choose to, as compared to buying physical properties, which would usually require a much longer time to buy and sell. In many cases, you also have to qualify to make such a transaction given the government cooling measures such as the Total Debt Servicing Ratio (TDSR) and Loan-To-Value (LTV) limits. Of course, you may also incur additional cost such as Additional Buyer’s Stamp Duty (ABSD) and Seller’s Stamp Duty (SSD) if you’re making your second or more property purchase, or selling your property within the first three years. When you’re selling a property, on top of being conscious of the SSD, you need to source for buyers and ensure that you receive a fair price at the time, which may take months. 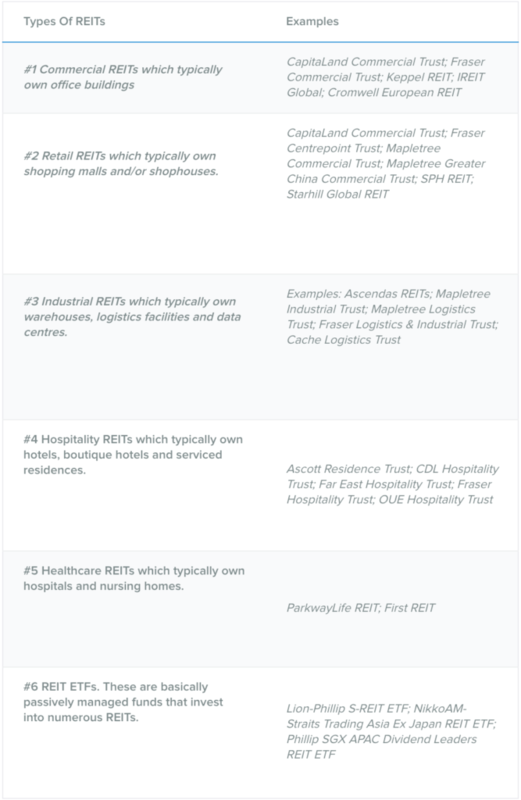 If you read the examples of REITs listed above, you’d see several household names, such as Mapletree, Frasers and CapitaLand, being repeated. Often, they’re the managers behind the REITs. REITs have professional managers who are already managing other properties. Investing in REITs offer you more freedom when it comes to your investment. You don’t have to worry about the buying process (and large down payment), renting out your property and ensuring that the rents are paid, cash flow, taxes, government policies, up-keeping and refurbishing your property. These can be time-consuming and expensive undertakings that are best left to a professional to optimise. To begin with, most of us don’t have the know-how or time to worry about these things, given our hectic daily schedule. Because they are mandated by law to distribute at least 90% of their profits in semi-annual or quarterly distributions to its unitholders, REITs tend to offer good yields that are backed by tangible assets. This provides relatively stable and visible cashflows for investors who need regular income from their investments. These investors also stand to benefit from tax-free distributions from their investment in properties. This is unlike individual property owners who have to pay property taxes, taxes on rental income as well as potentially bearing additional taxes such as the ABSD and SSD. 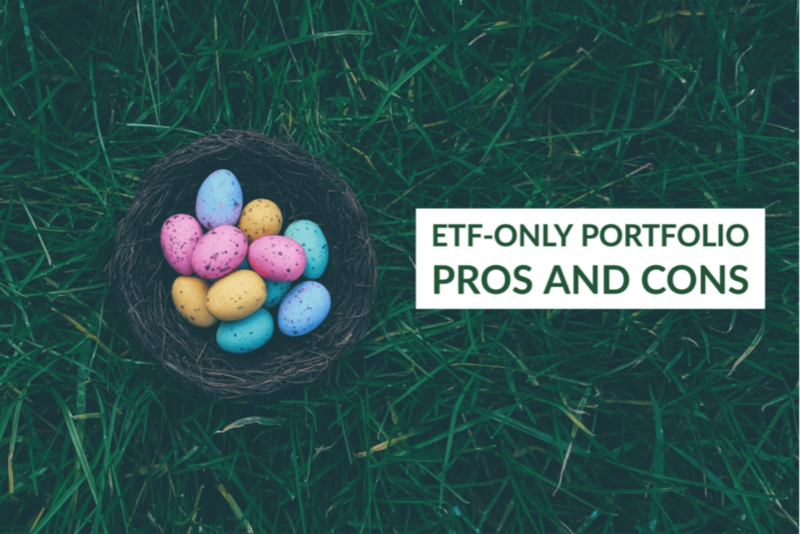 While you benefit from having professionals manage the portfolio within the REITs on your behalf, this doesn’t come for free. REITs managers do charge an annual management fee which will reduce your overall returns. Leverage is when you borrow money in order to make an investment that is going to be larger than the existing capital you have. For example, when you purchase a property, you have the option to take up to 80% of the property price in mortgage loans. Even if you’re purchasing a second property, you may be able to take up to 60% of the property price in mortgage loans. Interest rates are generally lower for mortgage loan, since the bank providing the loan is able to hold on to your property as a form of collateral. When it comes to REITs, investors are unlikely to be leveraging. That’s because unlike mortgage loans where interest rates are lower, getting margin financing to leverage on your REIT investment can cost you as high as 6.0% annual interest. 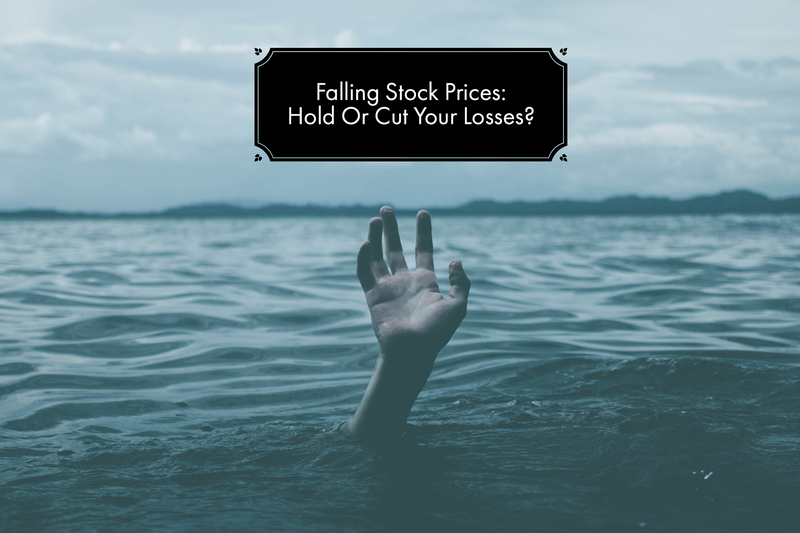 Margin financing is when the brokerage firm allows you to leverage on your investments by holding some of the stocks that you own as collateral. If you’re an individual property owner, what you say goes. To rent at a certain price or to sell at a certain price. These kind of decisions are not in your hands once you invest in REITs. On a positive note, you have a REITs manager who’s likely to try to make the best decisions for the REIT which benefits you, the investor, as well. While there’s no definite answer to this, there are some considerations you should take note of when you’re making an investment. #1 Does The REIT Own Properties You’d Like To Own? This simple question gets you to think about a much deeper idea – analysing a REIT for its quality rather than just its dividend yield. If you look at the properties that a REIT owns, and think that you would enjoy working in (for offices) or shopping at (for retail outlets), the chances are, the REIT is a high quality one. If you compare the yields of these REITs against some others in a similar field, you might find that it offers a lower yield. One good reason for this, could be that investors have priced in risk, which is rightly lower for the higher quality REIT. You should understand that yield isn’t the only thing you should chase. A high quality REIT that’s able to sustain and even grow its distribution over the years, might be worth more than one that is paying a high yield today, but may face uncertainties in the future. #2 How Do You See The REIT’s Performance In 10 Years? This is similar to the question above. A good quality REIT would have clear growth plans for the coming years. You should try to look for REITs that have good investment outlooks. If they are in sectors that are expected to remain resilient during times of uncertainty, such as heartland malls, or if they’re exposed to a growth segment, such as data centres, they may perform better. You need to critically think about these things to be able to pick out the best REITs. Another important factor you should consider at this point is how much debt the REIT is taking on. Commonly referred to as gearing, REITs in Singapore are only allowed to having a gearing rate of up to 45%, or 60% if they have a credit rating. A REIT with a gearing close to 45% figure may not be able to grow much in the coming years. This is especially so if the REIT has a small market capitalisation. REITs with a large market capitalisation, apart from owning more properties and being more diversified, have the financial muscle to put in place concrete growth plans. #3 How Is Its Management? The managers of a REIT has a great bearing on how well it does over the long-term. Of course, the first way to look at this is to go with the REITs that are managed by the “usual suspects” – Mapletree, Ascendas, CapitaLand and Frasers. Another way to really decipher this is to take the time to go to Annual General Meetings and try to speak with the managers at least once. This will give you a sense of how forthcoming the managers are and how open they are to sharing. This is usually a sign of being well-prepared and confident of their plans for the long-term. Another thing to look at is how active a REIT’s manager has been. While active managers usually mean they know what they’re doing. One that constantly buys and sells properties every few years may just be trying to jack up its management fees rather than have its shareholders’ interest at heart. #4 Are You Confident Of Choosing A REIT Yourself? By asking yourself the above questions, you’re basically trying to determine which REIT you should be investing in. 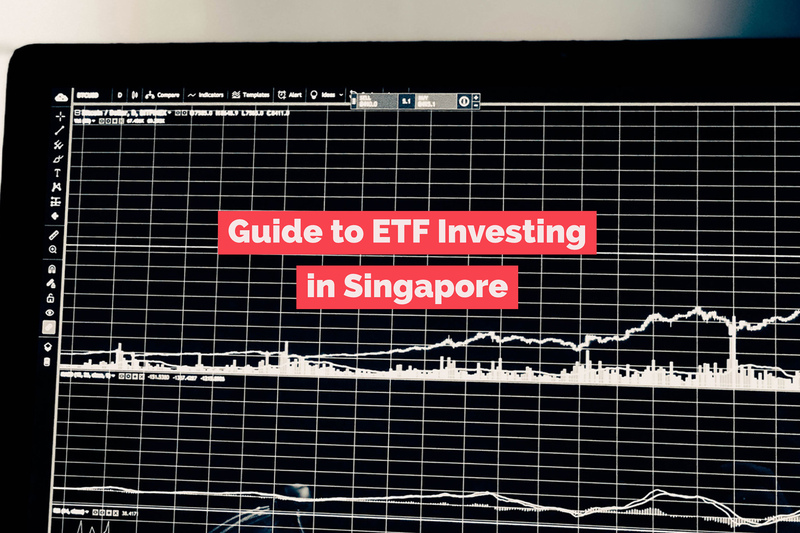 If you’re not entirely confident, you may be better off investing in one of the three REIT ETFs that are listed on the SGX. They offer you diversification into the largest REITs listed on the SGX and even in Hong Kong and Australia in some cases. At the end of the day, while REITs offer a convenient way for Singapore investors to get started on property investing, it’s still important for investors to realise that there are many different types of REITs, and how these REITs can fit into their overall investment portfolio.